New Zealand’s Punakaiki is harnessing the Internet of Things (IoT) technology as it maintains its community free from possums, stoats, and feral cats, according to a recent report. The IoT technology helps machines and gadgets talk to the internet. Because of this, the traps that were set in Punakaiki are able to automatically send a signal when they are able to catch a predator. Supplied by a German company, MinkPolice, the traps would send alerts to a smartphone app of the same name. The project, backed by the Department of Conservation, targets introduced pests that endanger native birds. The Vodafone IoT network allows a huge number of traps that are checked by a very small number of volunteers. The benefits of have these traps have been fantastic for volunteers. Instead of them committing to walking through arduous terrain to check on traps, hoping to find one that’s been triggered, they can target traps they know have been activated. The volunteers are able to save up to four weeks, which is usually the length of time it takes to cover the trap lines. Ultimately, the technology will be used to help save native species, support the hardworking volunteers, and work towards achieving a Predator-Free Punakaiki, and also a Predator-Free New Zealand by 2050. Several companies are currently deploying IoT networks around the country and is being seen as the next big thing in mobile and wireless data use. Two IoT network technologies are being launched by Vodafone. These are the Narrowband-IoT (NB-IoT) and the Long Term Evolution for Machines (LTE-M). The traps initially used the telecom’s older 2G IoT network, but plans to move to the NB-IoT network are on the way. This move will enable the volunteers to set traps in more remote areas of the sanctuary as they are reassured of reliable connectivity. NB-IoT transmitters have longer reach and can last up to ten years battery life. These are very useful for soil moisture monitors and other sensors that are best left undisturbed for long periods. On the other hand, LTE-M devices have shorter battery life but the technology supports higher rates of data transmission and voice calling. The NB-IoT coverage has been deployed by the telecom across its 4G mobile network with 97.5% population coverage and 48.2% land area coverage at launch. Although only half of the country is being covered, the coverage includes almost all of New Zealand’s arable land. Meanwhile, the LTE-M network has population coverage of 60% and 40% land coverage. This network should be able to catch up with the NB-IoT around March. It is estimated that around 1.6 million IoT devices like smart power meters, smart home alarms, and sat-nav devices are connected to the internet. 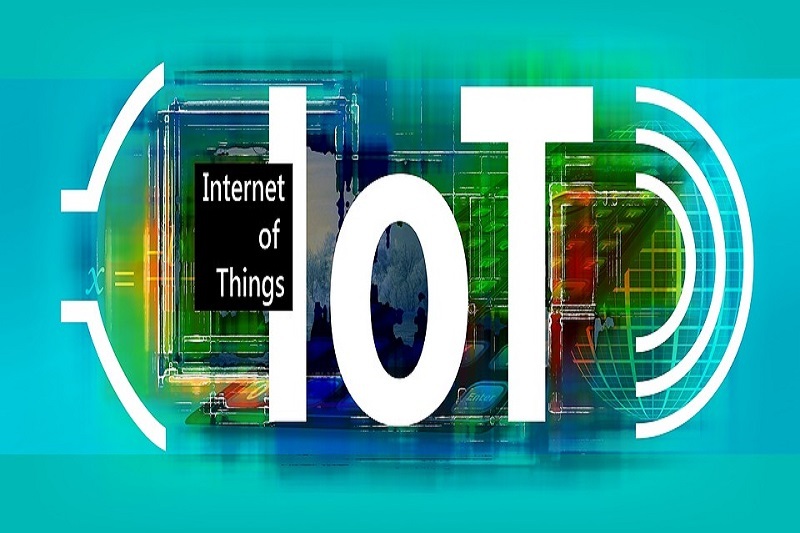 Today, around 1.6m IoT devices such as smart power meters, smart home alarms and satellite navigation (sat-nav) devices are connected to the internet. A huge growth in number has been forecasted but according to the telecom, it will not come from new devices. Rather, gadgets that are internet-capable but have remained offline will be connected. The telecom shared that currently, less than 1% of all the devices that can be connected are connected. With the LPWAN-based networks, the statistic can change for the better.